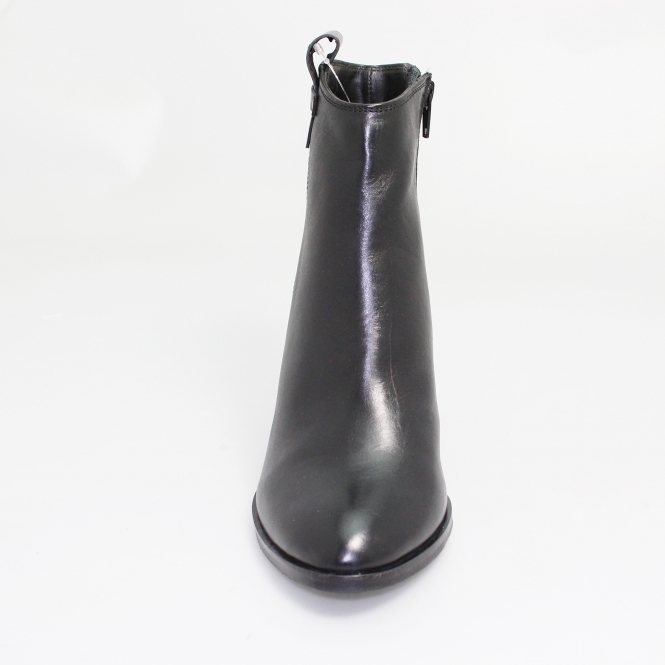 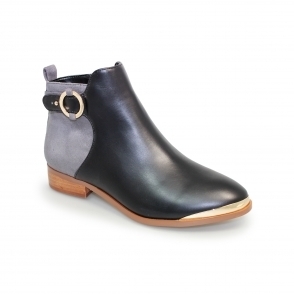 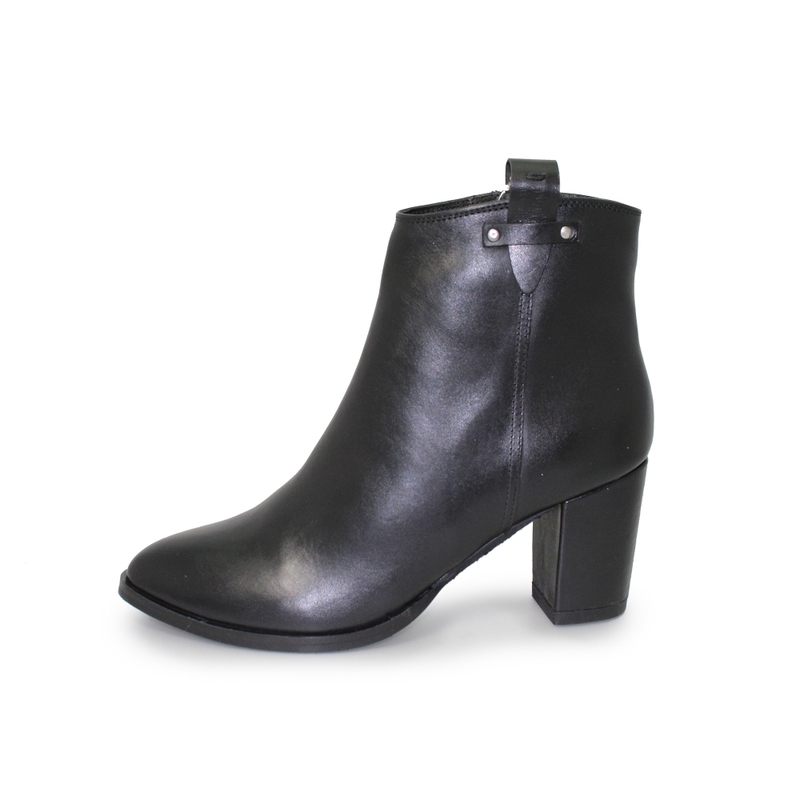 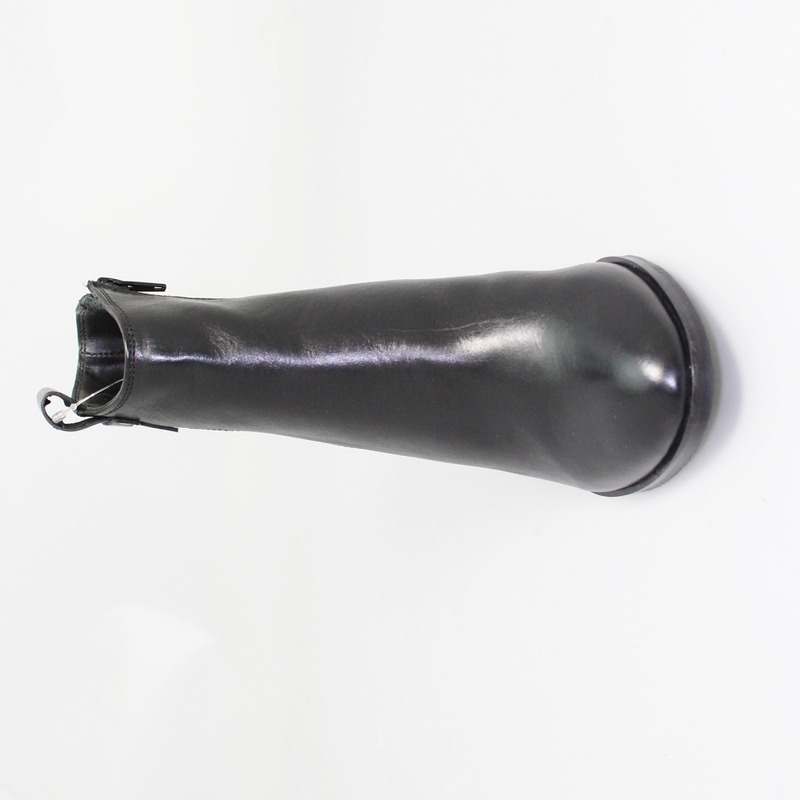 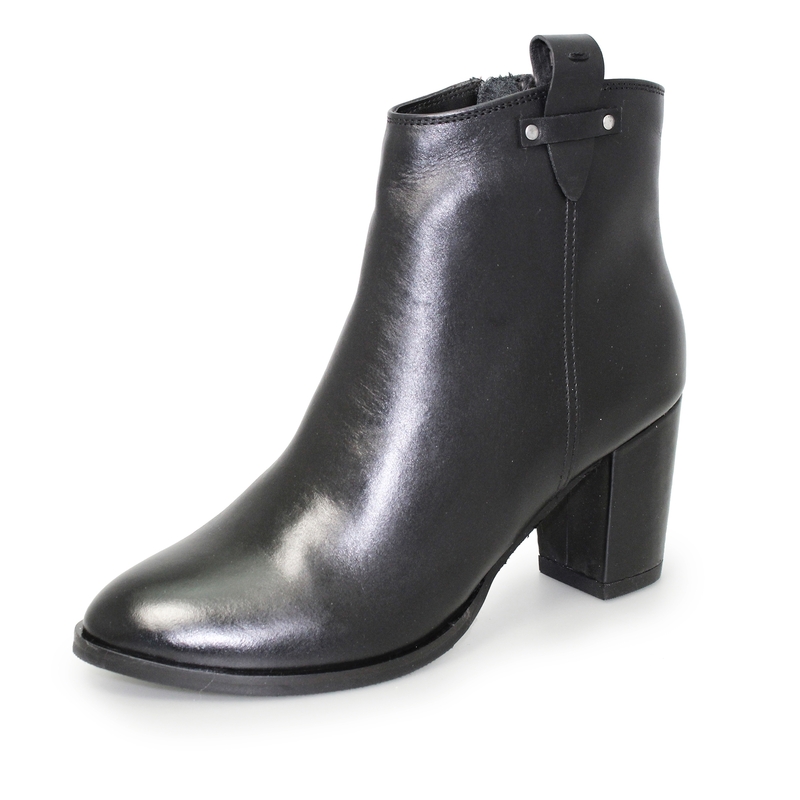 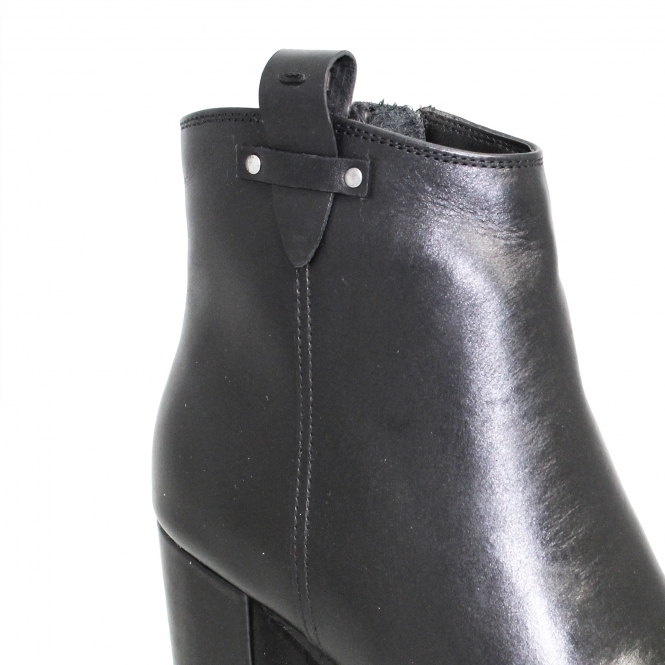 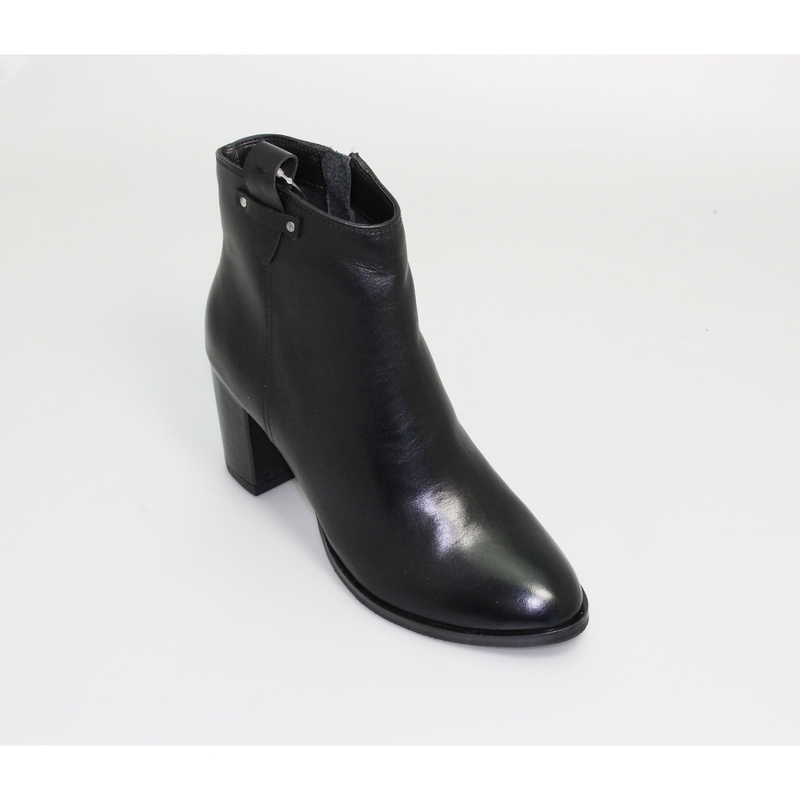 The Cindy is a boot with a lot of class which comes in the form of a mid height heel boot this is perfect for all day wear and a super stylish look. 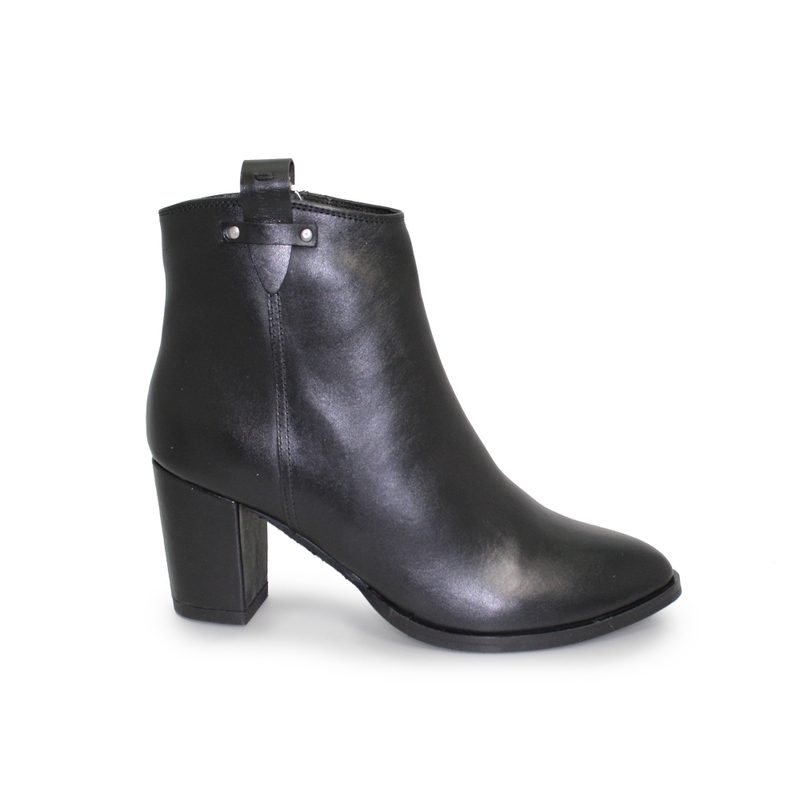 With a pointed toe front that sleekly moves into a tidy upper and leather looped trim this is a winter must have this season. 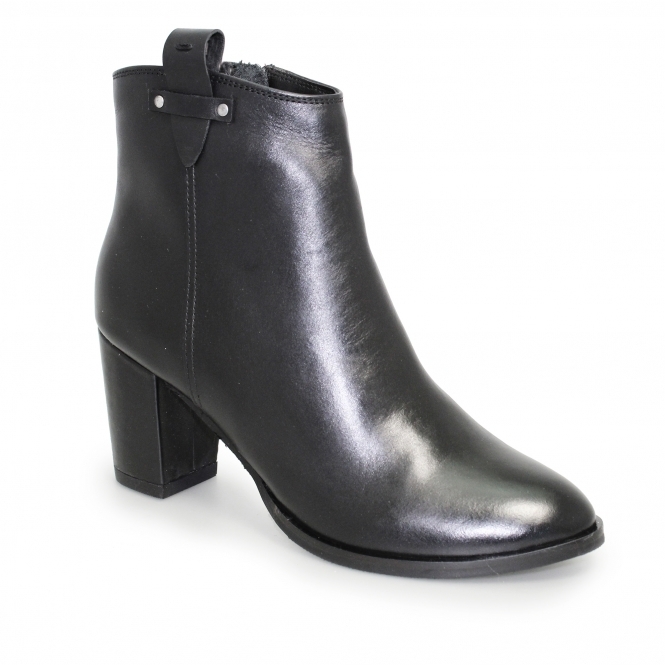 Cindy can go perfectly with your favourite knitted winter dress and tights or fitted slimline jeans with a long line cardigan and T shirt add a long statement necklace to finish off the look.